Memorial Pines Cemetery is one of the most picturesque cemeteries in the Southwest – combining natural beauty with tranquility. 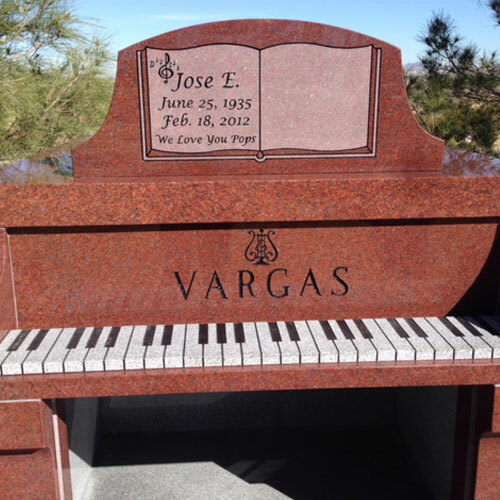 Memorial Pines Cemetery is conveniently located in Sunland Park, New Mexico and is just 6 miles from downtown El Paso. 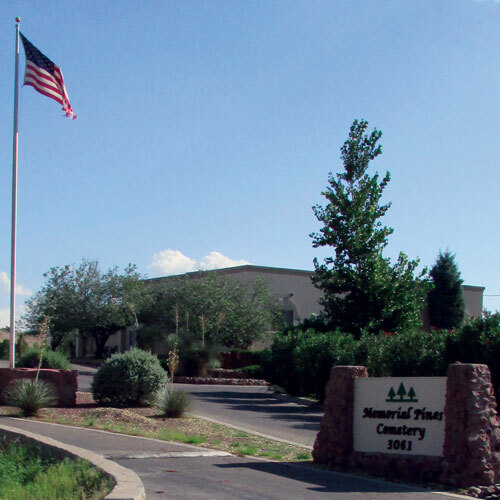 Memorial Pines provides cremation and burial services to area residents and funeral homes. Memorializations for your loved one are always conducted with care and compassion. Memorial Pines Cemetery offers attractive and pleasant surroundings for your loved one’s final resting place. 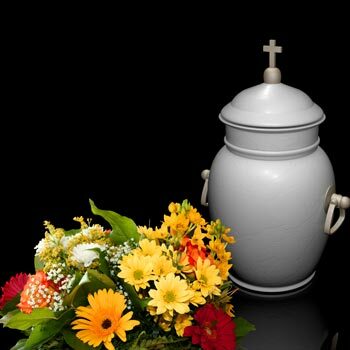 When a passing of a loved one does occur, we offer peace of mind with affordable funeral and cremation packages. Today, more families are choosing cremation and are returning their loved ones to a more natural and aesthetic environment. 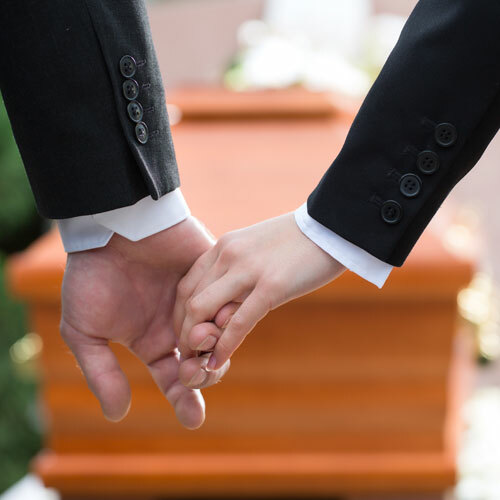 San Jose Funeral Homes & Memorial Pines offers many options to remember and memorialize the life of a recently passed loved one. 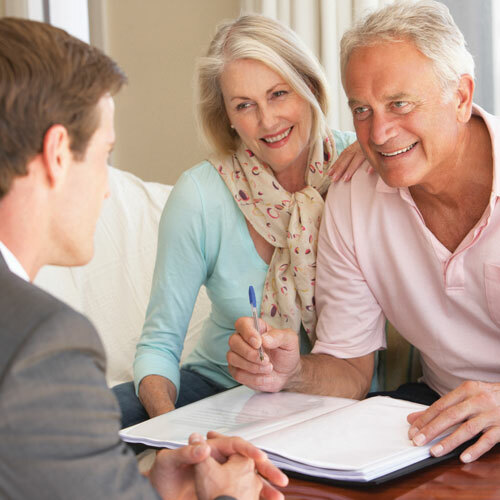 Alleviate the stress and burden placed on your family of having to make difficult decisions by pre-arranging your funeral. 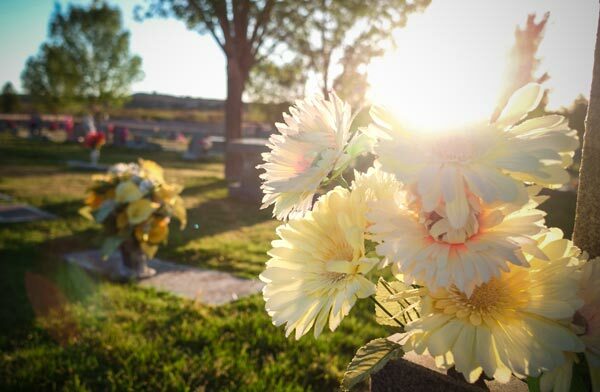 Memorial Pines Cemetery focuses on providing the beautiful memorialization of a loved one and responding to the needs of surviving family members. We offer a diversity of products and services designed to meet the personalized needs of each family we serve.